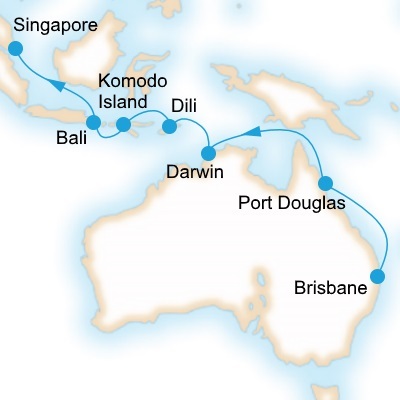 Set sail from Brisbane on your 14-night Brisbane to Singapore Cruise on the Pacific Dawn. Designed by world-renowned Italian architect Renzo Piano and currently cruising out of Brisbane year-round, Pacific Dawn has just emerged from her recent dry dock looking better than ever! 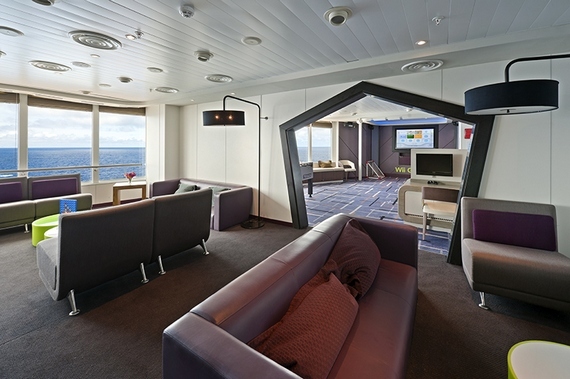 New additions include connecting cabins (great for families and a first for the P&O Cruises fleet) a giant LED Big Screen, MIX cocktail bar and pub-style venue, The Orient. 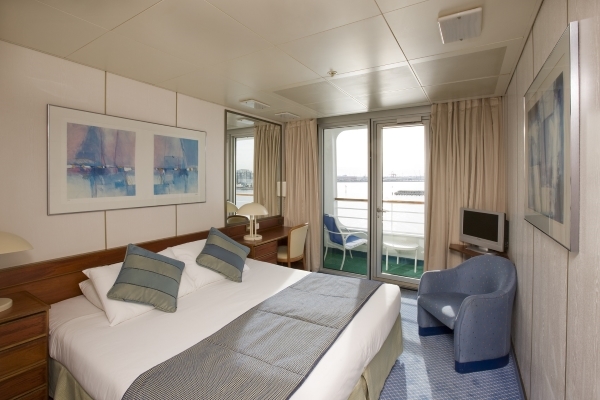 The main restaurant has been transformed into The Waterfront Restaurant, new furnishings have been implemented in the Marquee Theatre and all of the suites and mini suites have been refurbished. There's also the tasty new addition of a New Zealand Natural ice cream bar^ on top deck. 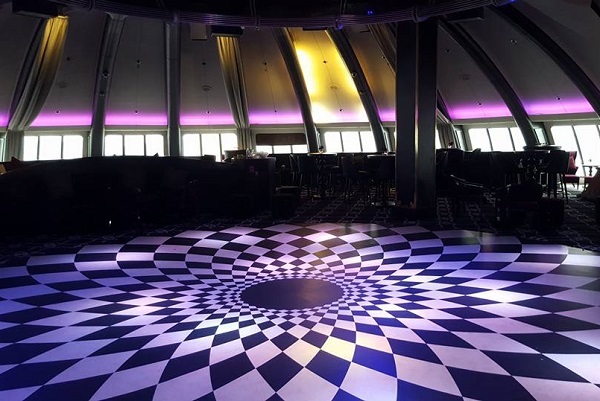 One of her most exciting features has to be The Dome, a spacious entertainment area featuring amazing views by day and great live entertainment, comedy shows and jazz events by night. 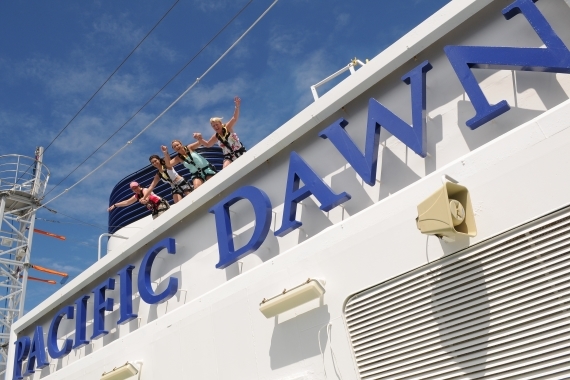 When it comes to dining on Pacific Dawn her passengers are spoilt for choice. 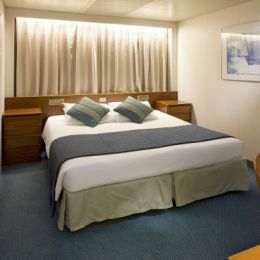 There's the buffet restaurant and a la carte in the main dining room and The Grill offering casual options by the pool. 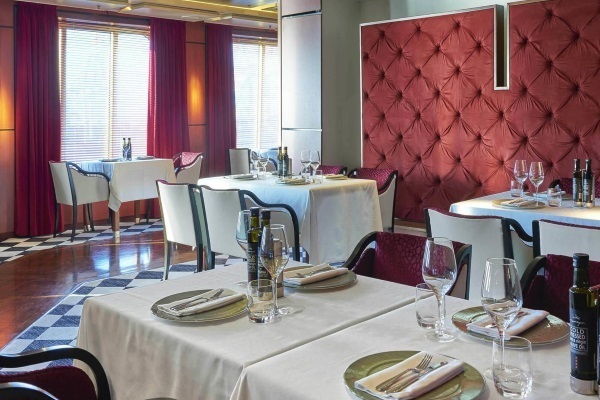 For a small cover charge guests can explore the flavours of Asia with an eight course banquet at La Luna or, dine in style at celebrity chef restaurant Salt grill by Luke Mangan. 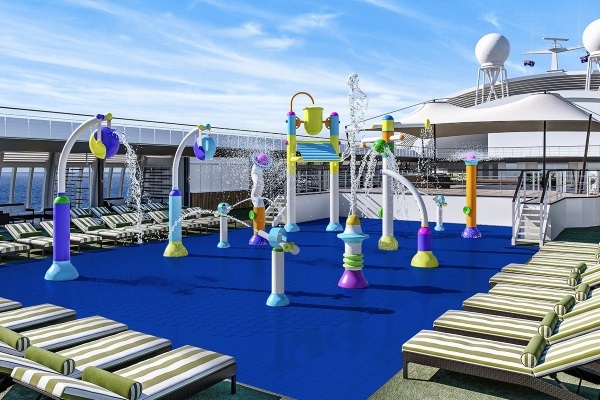 Complete with over 184 affordable balcony cabins, four age-specific children's centres, 9 bars and lounges, two outdoor pools and four spas, library, duty-free shopping*, adult's only retreat The Oasis, a gym^ and day spa^, Pacific Dawn is truly a relaxing way to cruise! ^ Charges apply. * Not available on Australian coastal cruises, except Queensland cruises featuring Willis Island. 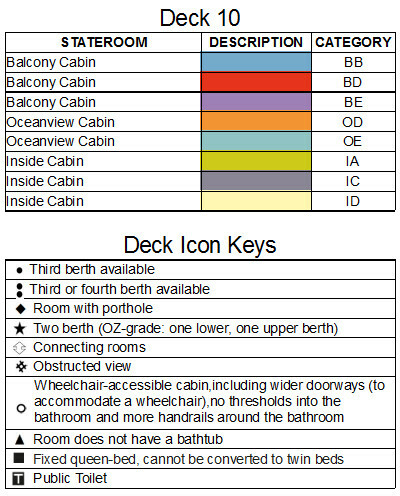 Please note: Some balconies are metal fronted instead of Glass. 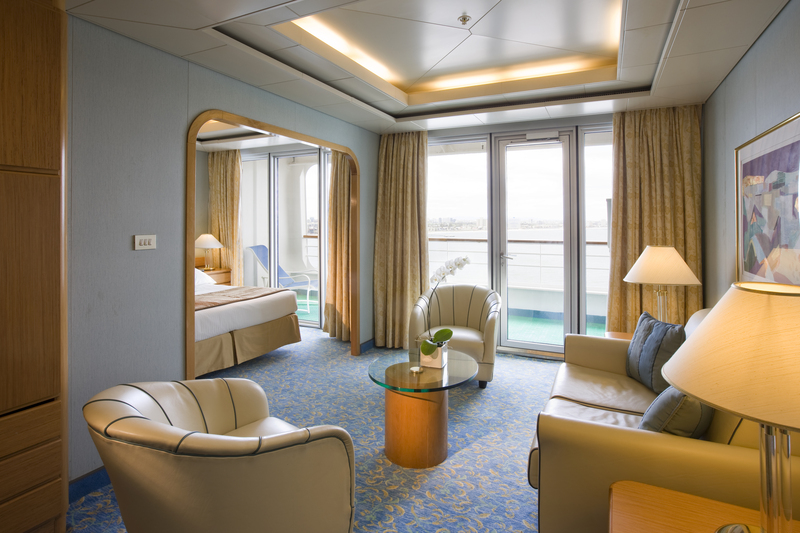 Fresh air and far out views are all part of the furniture in our Mini-Suites. 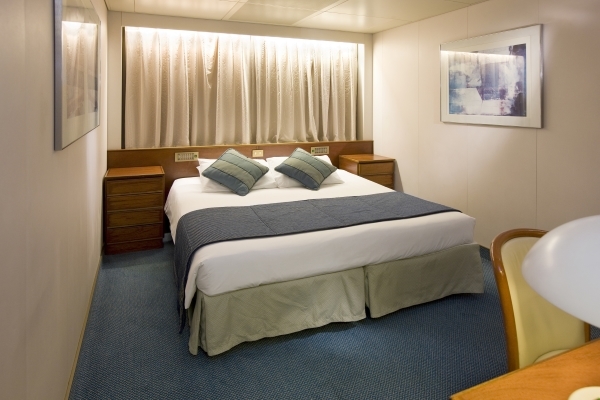 With all the action on deck and ashore, it’s nice to know there’s a cosy, clean sanctuary with your name on it, equipped with everything you need. Oceanview rooms feature a window or porthole so you won’t miss a single ocean view. 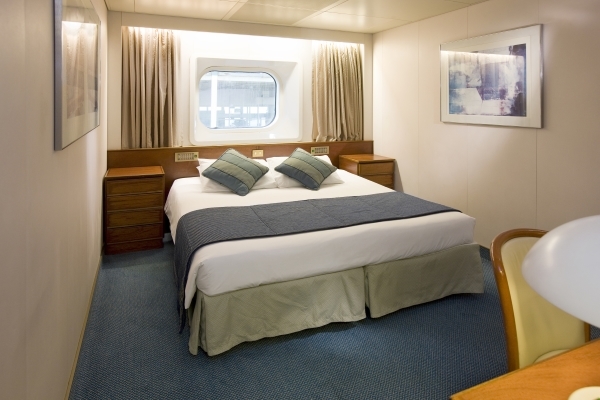 With all the action on deck and ashore, it’s nice to know there’s a cosy, clean sanctuary with your name on it, equipped with everything you need. 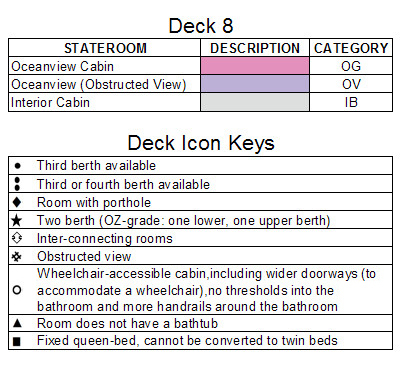 Oceanview rooms are available in a range bedding combinations including twin, double, triple and quad share. 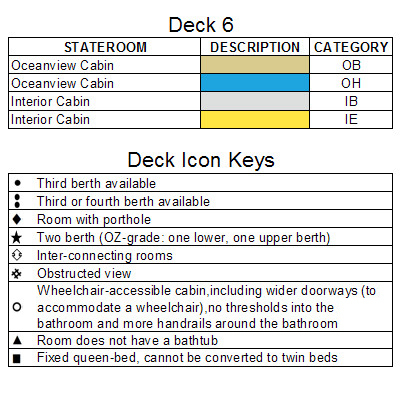 ^ The two lower beds cannot be converted to a queen-size bed if the 3rd or 4th upper berths are occupied or if a cot is required. 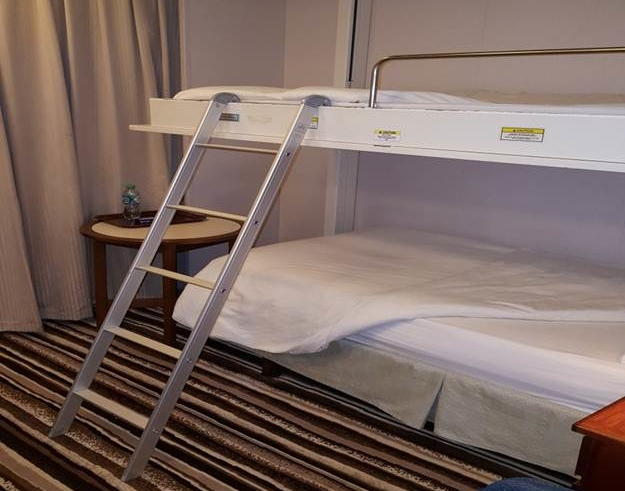 A lower berth will be removed to accommodate a cot (Cot subject to availability). 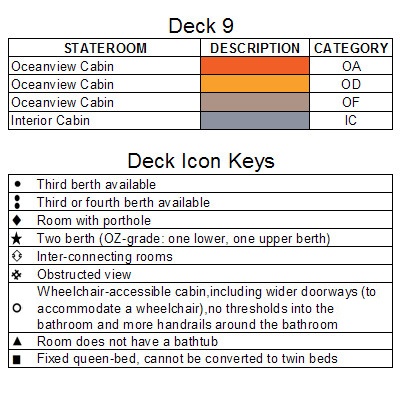 Cabin 5103, 5104, 5107, 5108 has fixed queen bed that can not convert to twin bedding. 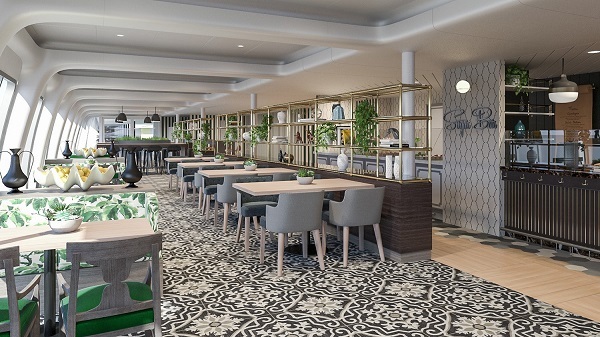 Eat as many plates as you can and try all the flavours of the world at The Pantry, P&O Cruises' interactive-style dining experience. You can choose from the options below. Curry House: Taste the flavours of the world's most exotic places at Curry House, a smorgasbord of classic curry flavours and authentic dishes. Mexicana: Mexican tacos filled with favorites like homemade salsas and pickles, chili, guacamole, fresh lime and cheese. Yes please! Kettle & Bun: Kettle & Bun is serving up freshly baked bread, expertly crafted sandwiches, great tasting salads and mouth-watering soups. Sugar Bar: Indulge in a sweet selection of perfectly baked cakes, flaky buttery pastries and delightful individual desserts at Sugar Bar. Hook's Fish & Chips: The local fish and chip shop, serving up crispy battered fish and hot chips with the perfect amount of crunch. STIX: Stir-fries, sizzling noodles and soups. Indulge your passion for Asia’s finest cuisines with the intriguing menu at Stix. Fat Cow: Vegetarians beware. At Fat Cow we're serving up the finest cuts possible to send meat lovers into a flutter. Nic & Toni's: Serving Mediterranean dining options with fresh seafood and pasta dishes. Calling all chocoholics! 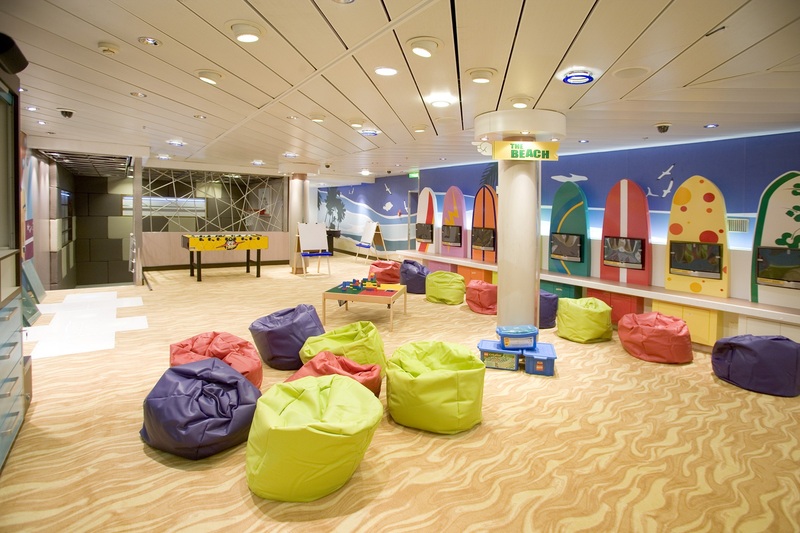 When you are craving a chocolate fix while onboard a visit to The Cafe will hit the spot. Try the warm chocolate volcano with a melting heart of pure chocolate or the freshly baked Belgian waffles, served with chocolate sauce of course. Open from early in the morning until late at night and located on deck 12 right near the pool, The Cafe is the perfect spot to grab a quick snack, coffee or cocktail. 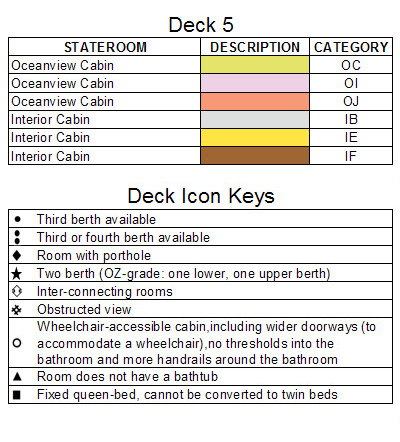 Located on Deck 12. Pay per item. 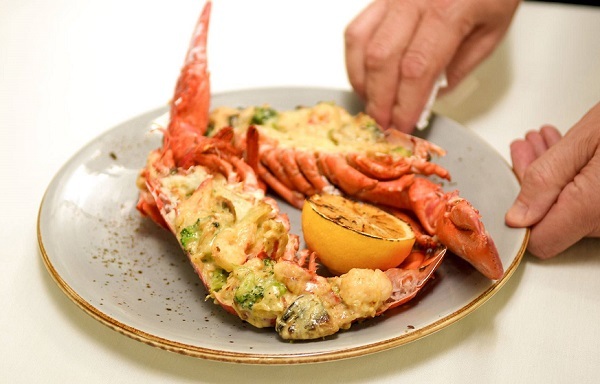 Enjoy a bounty of sumptuous seafood at our new venue, Shell & Bones. Featuring crab from Queensland, blue mussels from South Australia and much more, this restaurant is set to reel in guests. Or, take a pick of items off the grill with beef short ribs and roasted chicken. Alongside, there are vegetarian options as well, with a sweet treat for all to finish. Surcharge of AUD $49.00 per person applies (3 course Evening Meal), AUD $35 for Lunch (sea days only) or AUD $20.00 per person for High Tea. 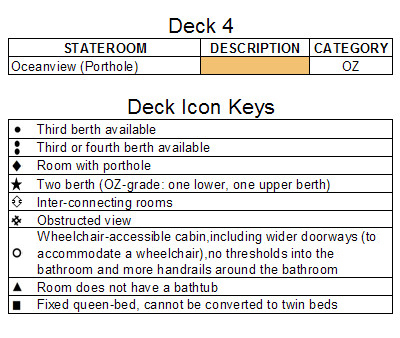 Located in the Waterfront Restaurant on Deck 7. 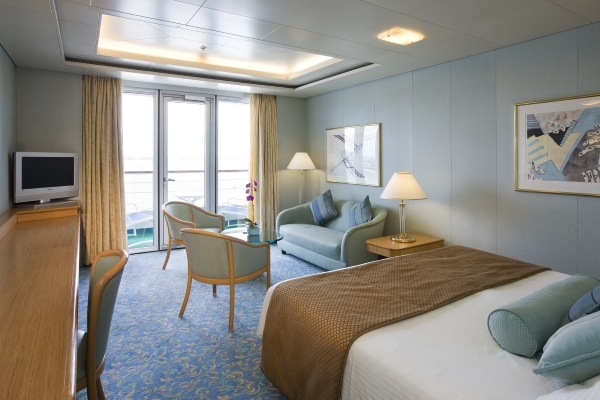 Bookings essential once onboard. Charges apply. Adults Only. When the weather's just too good to go inside to eat you can grab a casual meal from The Grill and enjoy it on the the top deck overlooking the pool. The selection includes a gourmet beef burger, a pulled pork burger, hot dogs, nachos, pizzas, meat pies and chips. For a classic Aussie dining experience you can also purchase a bucket of prawns or chicken wings. What could be better than lounging by the pool, enjoying some sunshine and nourishing some morsels along with a chilled beverage. You can also order from our 24-hour room service menu. Aqua Health Spa Fitness is open daily though we suggest you make a booking on embarkation day for an appointment time which suits you. Sometimes known as the 'piano bar' because of the grand piano that is its permanent centrepiece, this bar hosts popular Mix Academy cocktail making classes during the day. In the evening, low-key musical entertainment is provided by either a solo guitarist or pianist. At the Orient, the atmosphere is warm and the beer is frosty. This pub-style venue serves draught beer on tap, bottled ciders and craft beers. So sit back and relax with your favourite in this cosy and comfortable venue. 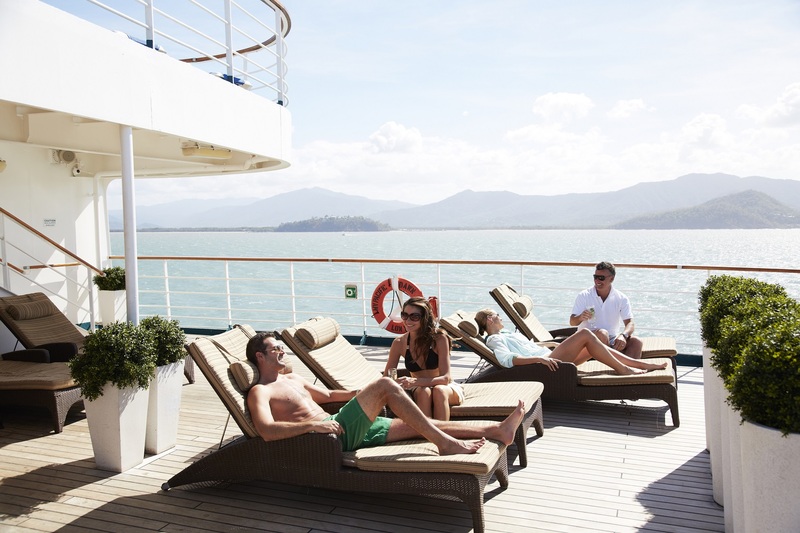 It's just like it sounds - a happy, peaceful place that's all about down-time, drinks and deckchairs. 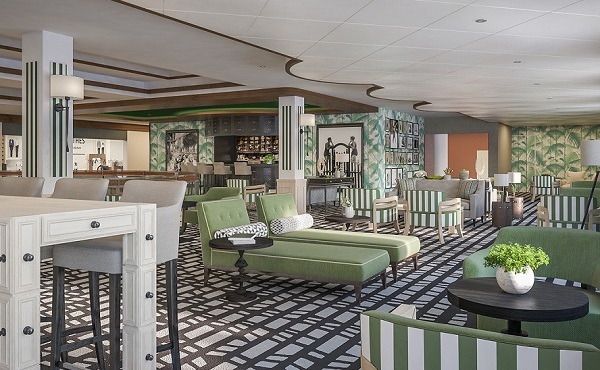 Conveniently located on top deck close to the pool, The Cafe serves a range of snacks and drinks ranging from coffee to cocktails. 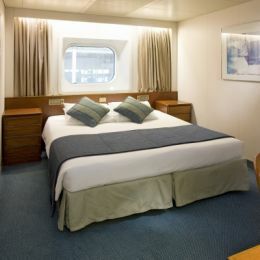 P&O Edge is not for the faint hearted. 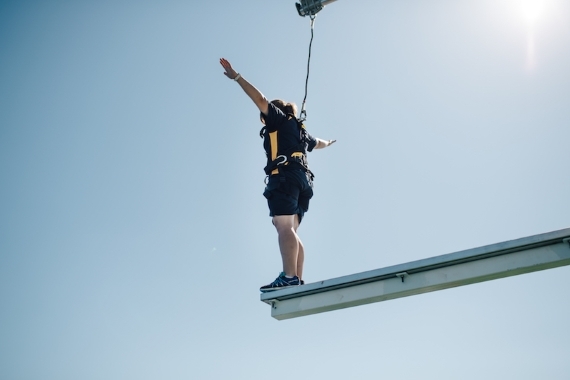 If you’re up for some extra adventure, join the adrenalin junkies at P&O Edge Adventure Park. 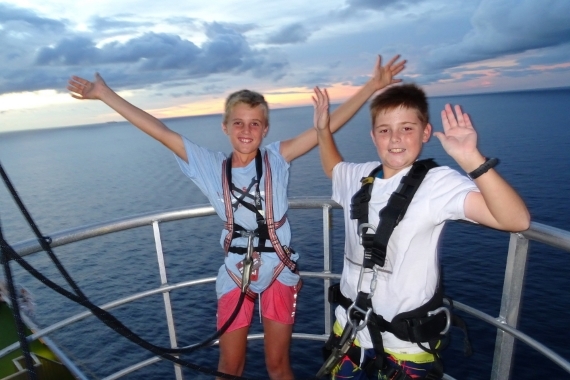 It’s Australia’s largest adventure park at sea, and take it from us, it’s awesome! 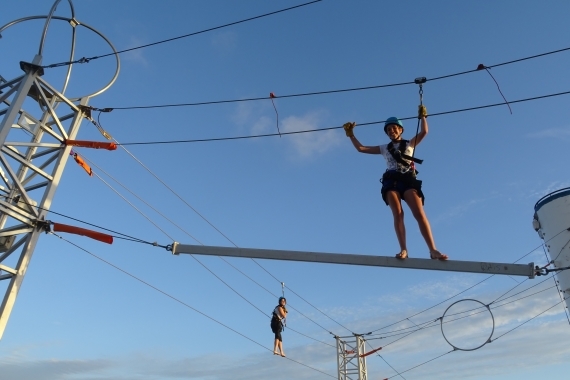 With up to 19 exciting activities you can really get your heart pumping. Fancy a show after dinner? Our original production shows are choreographed by a leading Australian production company, designed exclusively for P&O Cruises audiences. Performed in the impressive two-story Marquee Theatre and with a number of different shows*. The Velvet Rope: The Velvet Rope is a mix of song, dance and drama set in a nightclub of the 1930s. This is a story of hope and perseverance, a lesson in not always listening to others but listening to yourself and a joyful mix of music blends linking the romance of troubled times in the 1930s with the slick music grooves of the 21st century. The Very Last Night Show: Based on a live to air, TV show for a live studio audience, this show is a true variety show with some design elements matching a typical late night television show. DisConnected: Set in an inner-city cafe, DisConnected is a thought-provoking production show that uses music and dialogue to explore the complexities of social media and technology in today's world. Life As We Know It: A contemporary music performance piece which reflects on aspects of human life including love, loss, fear and joy. The soundtrack includes a mix of contemporary music and the imagery reflects the emotional, reflective and entertaining moments in various phases of life. The show features the Pacific Entertainers and also the Pacific Cirque team. Bootcamp will get your pulse racing and your adrenalin pumping. The exclusive program consists of specifically designed workouts conducted by qualified instructors. Challenge your body, strengthen your mind and build your character! 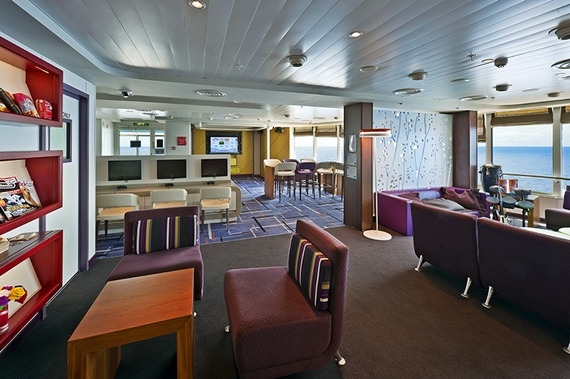 To sign up visit the Fitness Centre once onboard (charges apply). 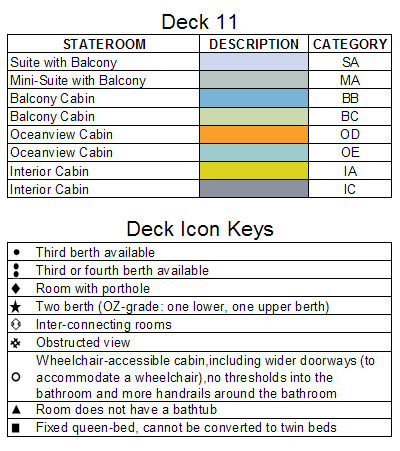 Pacific Dawn offers 1 x main pool on Deck 12 and 4 x hot tubs. There's nothing like keeping up to date with your favourite movie and sports stars on the Big Screen with the epic ocean as your backdrop. 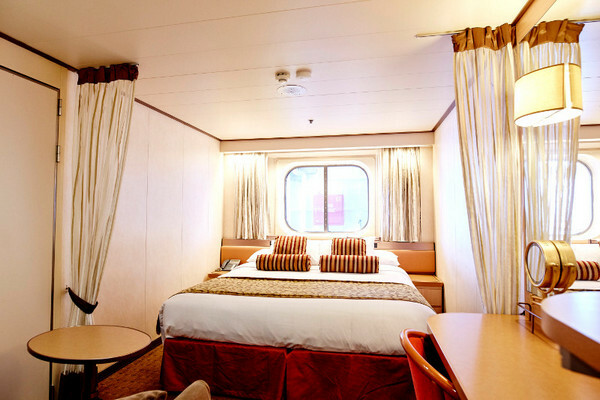 Visible day and night, the Big Screen is a giant entertainment screen located on top deck. Here you can catch your favourite film, watch live sporting events like NRL games and participate in Big Screen fun you definitely wouldn't be able to fit in your lounge room. 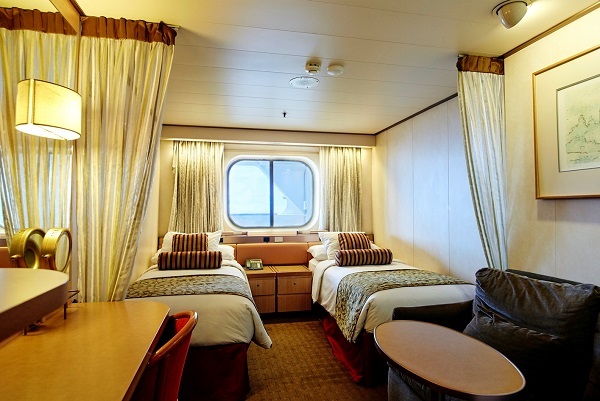 Available on Pacific Pearl the state-of-the-art LED Big Screens stretch a whopping four metres high and seven metres wide while the 63,000 watt sound system ensures the audio can be heard even when the ship is at full speed. 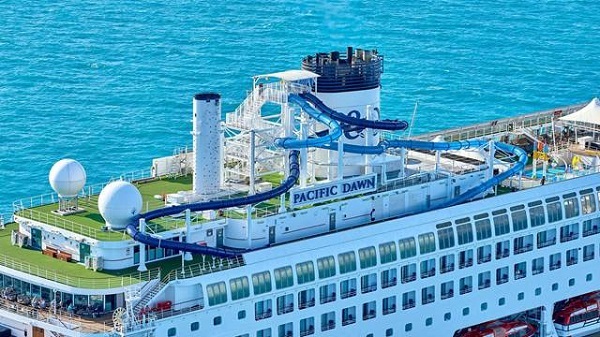 Ride our all new waterslides! 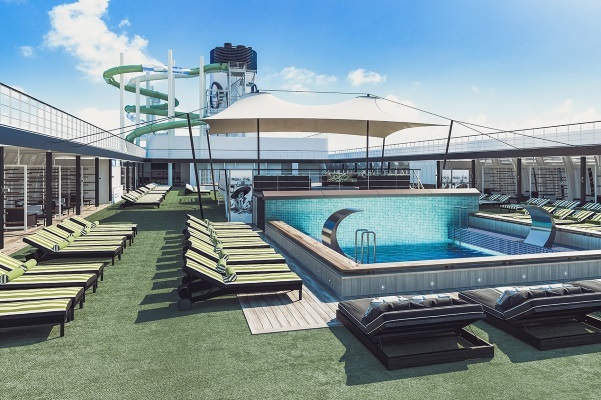 Snaking off the ships funnels, our waterslides deliver meters of bright disco lights, sound systems and even have opaque areas that deliver a whole new level of thrill. 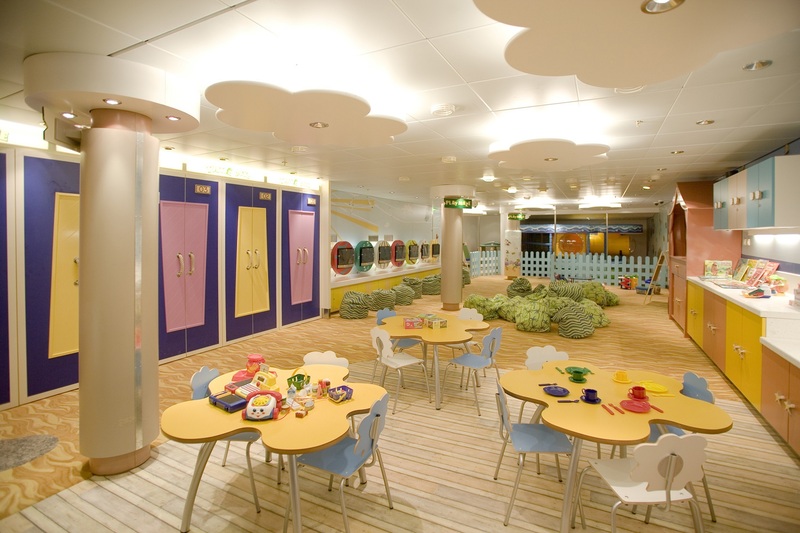 Our interactive waterpark is fun for the whole family. Designed for all ages, it’s a great way to cool off and spend time together.